It's easy to create beautiful showroom displays for all of your store's scarves. 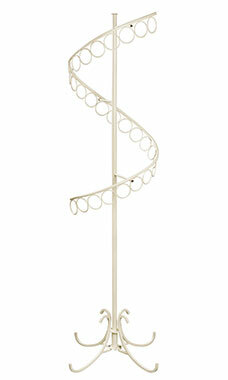 With the attractive Ivory Spiral Scarf Rack, present your finest scarves to your customers exactly how you want them displayed. 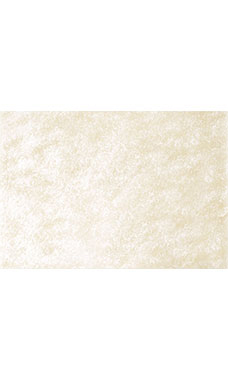 The boutique ivory colored hand brushed finish matches the entire Store Supply Warehouse Boutique Ivory Collection making it easy to coordinate your entire retail space. Use in small boutiques or large stores.